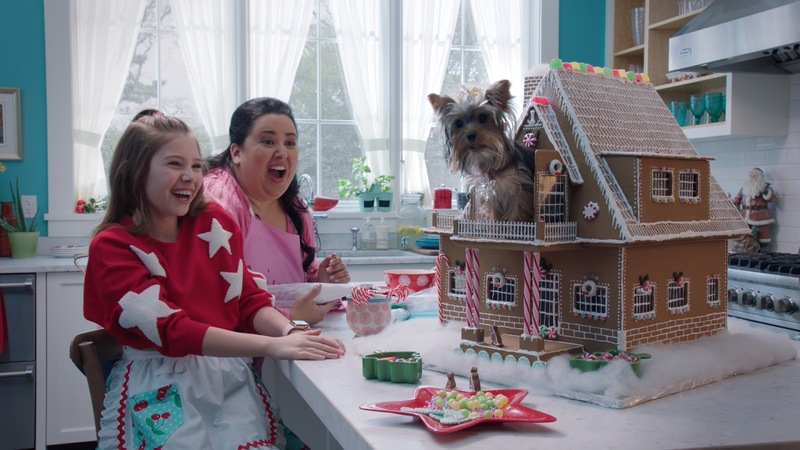 Missys Product Reviews : Puppy Star Christmas on Netflix & Gingerbread House #puppystarchristmas. 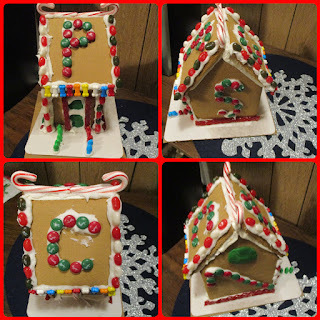 Puppy Star Christmas on Netflix & Gingerbread House #puppystarchristmas. 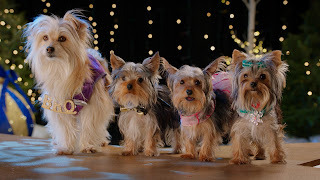 Out now is Puppy Star Christmas airs on Netflix from Air Bud Entertainment, the creators of the iconic 'Air Bud' Golden Retriever films that became a staple for generations of moviegoers, and the groundbreaking 'Disney Air Buddies' talking puppy adventures, proudly unwrap an all-new holiday adventure film Puppy Star Christmas. Unfortunately, the pups are more interested in getting gifts than enjoying a holiday with their family. To show what Christmas means to them, Tiny & P.U.P plan a 'Pup Star Christmas Special', showcasing their new family, pup-tastic songs and a magical appearance of Santa & his reindeer! But, little do they know, Bark and his mean team of Kano, Roland & Julio, have a new scheme to disrupt Pup Star and steal Christmas. 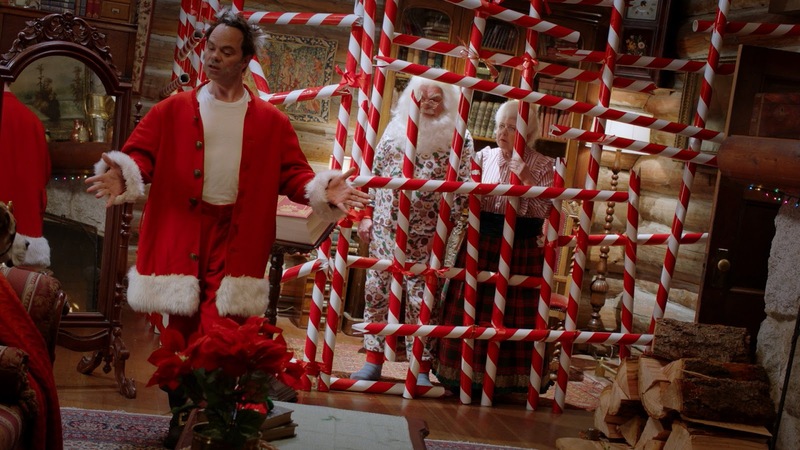 They hijack Santa & the North Pole for their own personal gain. With Roland acting as the new Santa, and Bark forcing people to pay for Santa's goodwill, the holiday spirit is at an all-time low. When the pups find themselves in the North Pole, it's up to them to save not only the Pup Star special, but the Christmas spirit itself and discover the true meaning of the holiday. Puppy Star Christmas is a fun, grand musical adventure, filled with singing pups, new songs, and a story filled with cheer and surprises! 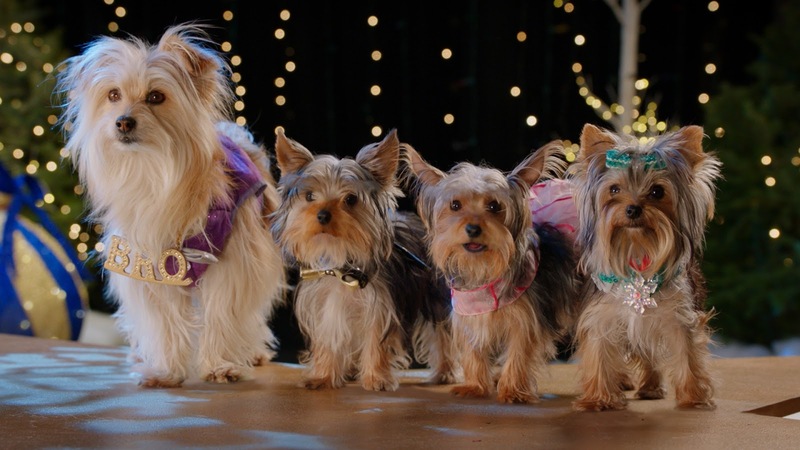 My Opinion: this is a great family film and you will be laughing and you will also enjoy seeing the puppies talk as they celebrate Christmas and learn how to save it. Labels: Puppy Star Christmas on Netflix & Gingerbread House #puppystarchristmas.